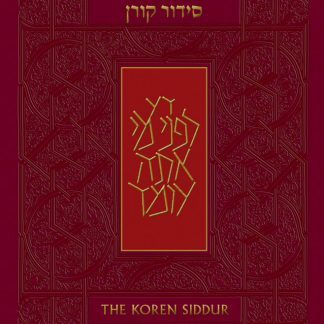 The third and final volume in the popular trilogy of collections of divrei Torah for significant life-cycle events. Do you have to speak at a bar or bat mitzvah celebration? You’ll find all the ideas you need here. 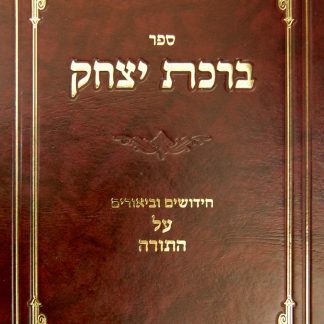 Like the first volume (for Sheva Brachot) and the second (for Brit Milah), this book is arranged according to the weekly Torah portion. 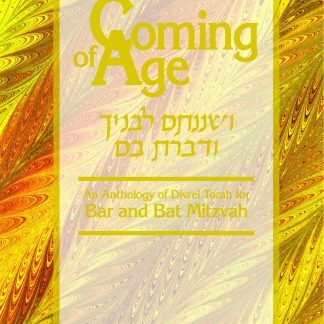 Coming of Age presents a wide variety of engaging, thought-provoking ideas from an impressive array of prominent thinkers and scholars, and is a refreshing potpourri of different literary styles and analytical methods. 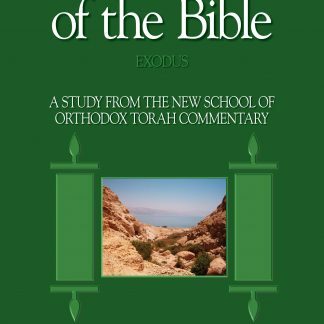 The common denominator: Each dvar Torah celebrates the excitement of becoming a bar or bat-mitzvah, of embracing a lifetime of mitzvah-observance and service to God. 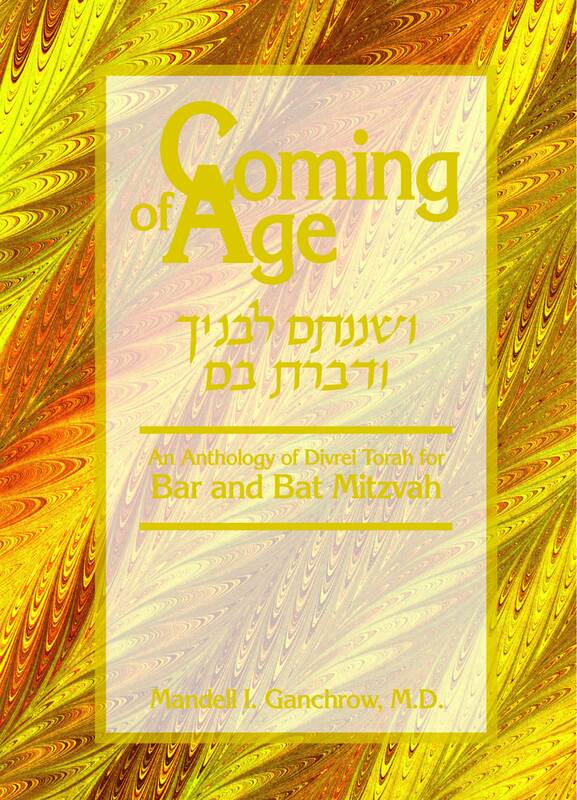 Edited by Dr. Mandell Ganchrow, past president of the OU, Coming of Age is a treasure trove of appropriate ideas for your simcha. Every idea is a gem. 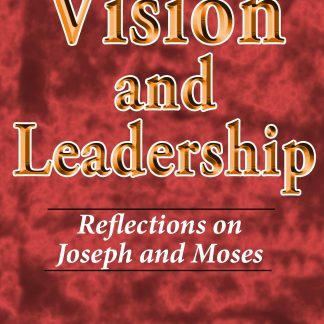 Use this book and enhance the celebration.